Hey everyone I thought I would post this here - maybe some of you TF2ers may be interested. 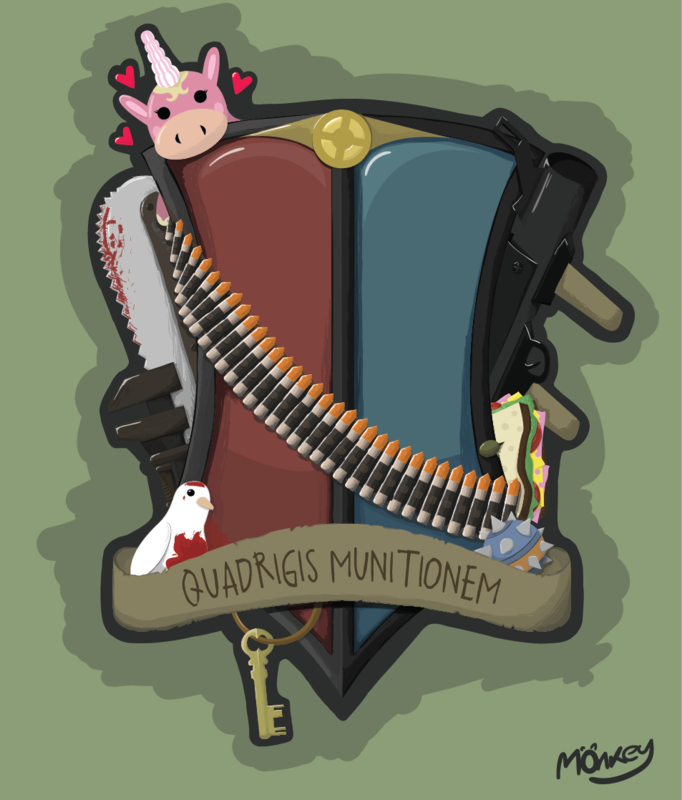 For the past couple of weeks, I've been working on a TF2 crest t-shirt design, which is now finished - and I wanted to know what you think? 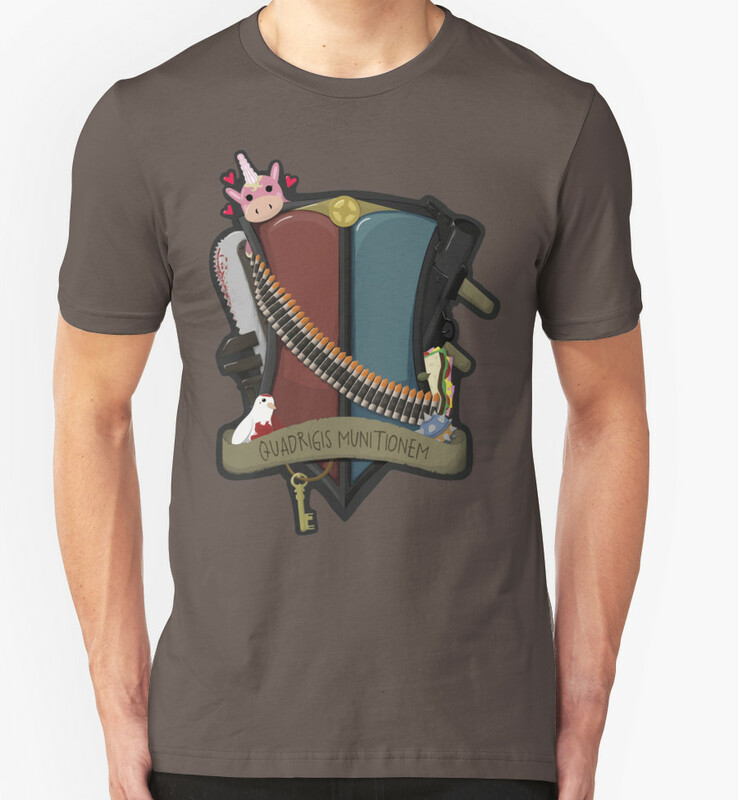 This is my first ever t-shirt design, so I am quite excited with how it came out, and I hope to get into designing more of these. I really like the crest but for me I'd prefer it smaller and offset like a club logo on a traditional footy shirt. Still a very nice design though.